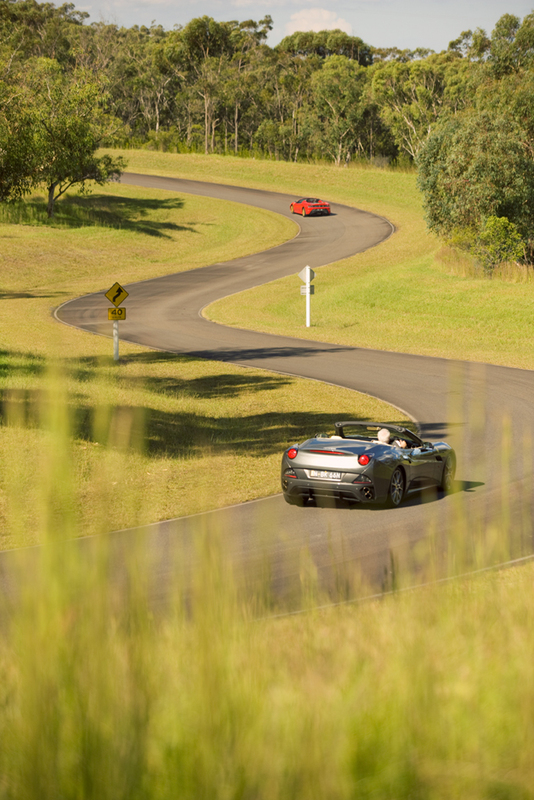 There aren't many places in the world where you can drive fast without the worry to lose the driving license. 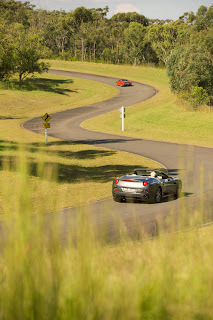 Of course there are racetracks, or even the Isle of Man and the german Autobahn, that are exempt from the speed limits. 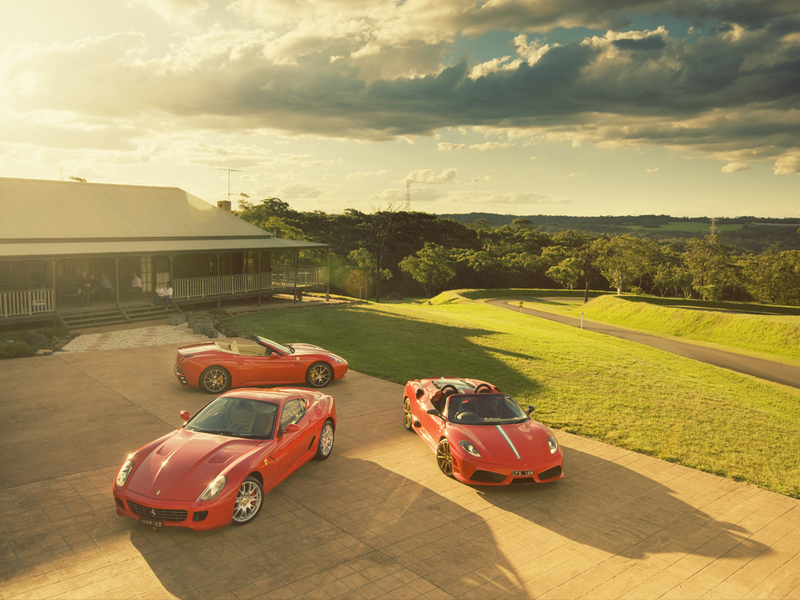 What if, you're a millionaire and you don't want to move too far to vent your passion for speed? In Australia, a wealthy man called Dean Willis has become popular because of his particular backyard, he has spent around 10 million dollars to build his own private track behind his house! 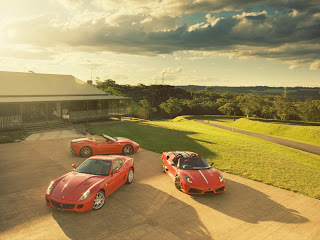 The supercars collection of Dean Willis include also a Ferrari 599 GTB, a California and a 430 Scuderia 16M Spider. Literally, he just has to turn the key of one of his cars and drive a few meters, and he's ready to push the car in safety! 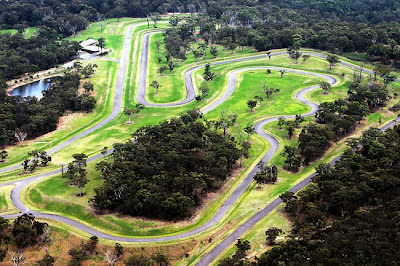 The 3 miles track features 22 corners and even if it doesn't have run-off areas or curbs, I'm sure that most of the petrolheads (including me) dream a personal backyard like that! There is a house up for grabs in Scottsdale Arizona that has a track like this on it. 24 Ackers of land and I think a 13 car bay garage.